We are pleased to have Steven L. Coker, MD, board-certified orthopedic surgeon, on our medical staff. He brings more than 20 years of orthopedic and sports medicine experience to the team. 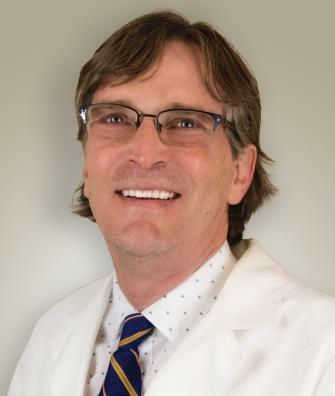 Dr. Coker holds a Doctor of Medicine from the University of Arkansas and interned at the University of Tennessee in the general surgery department. His orthopedic surgery residencies were completed at the Campbell Clinic & Surgical Center at the University of Tennessee and the Idaho State University team as an orthopedic surgeon. 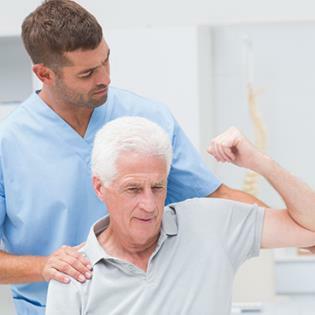 Dr. Coker is board certified to perform orthopedic surgery by the American Board of Orthopaedic Surgery. During his career, Dr. Coker has served as a Captain in the Marine Corps as a Harrier jet pilot, and he was the former president of the Idaho Medical Association.